Jonathon Holder & The Good Thinking’s NEW SINGLE ‘Count Your Blessings’ is out NOW! Buy your copy now on iTunes, Amazon, Google Play or stream on Spotify. 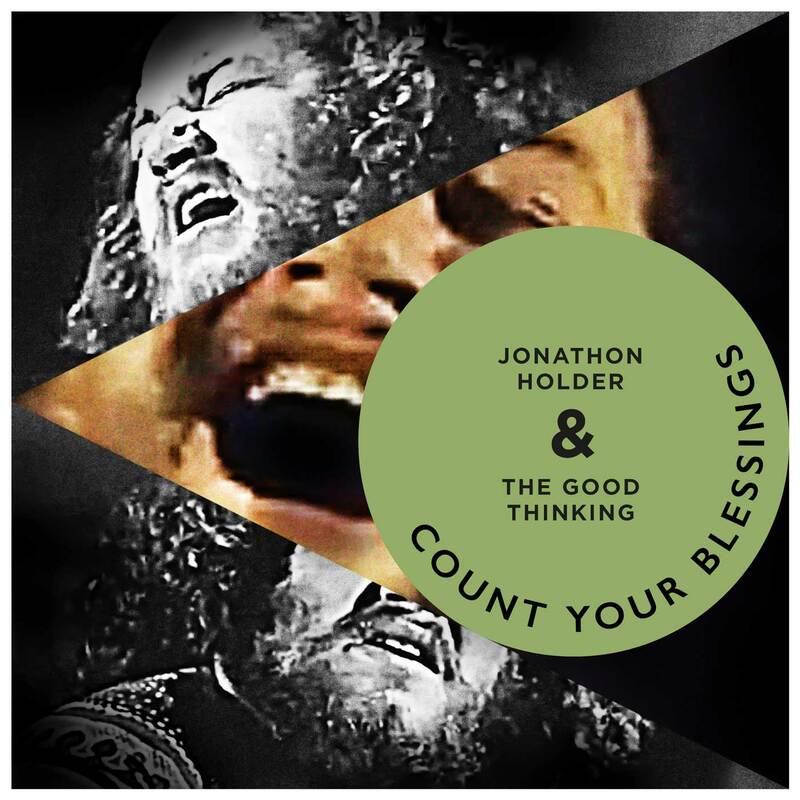 Jonathon Holder & The Good Thinking’s NEW SINGLE ‘Count Your Blessings’ is out November 30th! Pre-order now on iTunes or Google Play. 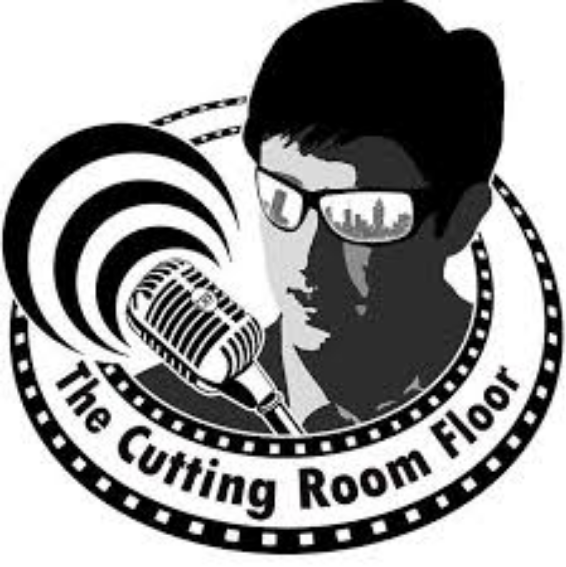 Listen to the hour long special with Jonathon Holder & The Good Thinking on Casey Ryan’s ‘The Cutting Room Floor’. Here’s the GREAT NEW SLIDE SHOW/VIDEO for the studio version of Jonathon Holder & The Good Thinking’s – We Will See. Recording We Will See ‘live’ with award winning record producer Andrew Hunt. Full performance below. Listen to David Gardiner’s interview with Jonathon Holder & The Good Thinking on Forest Radio. 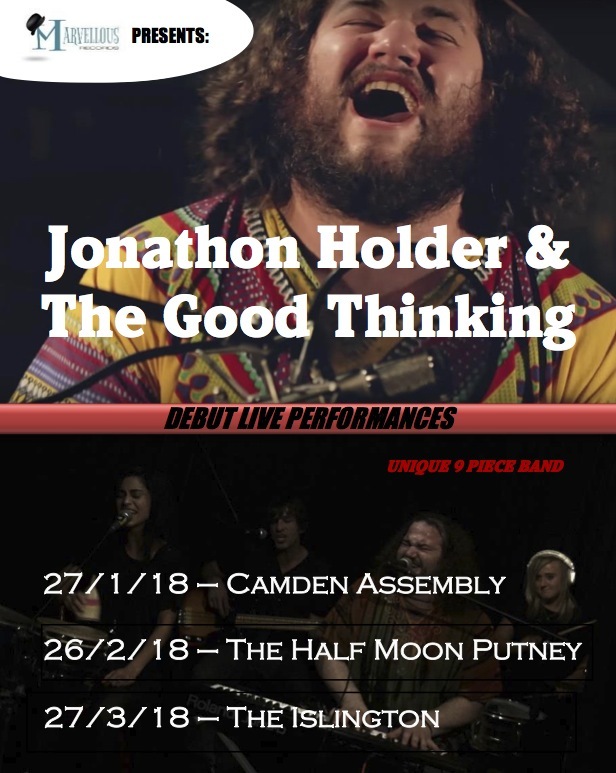 JONATHON HOLDER & THE GOOD THINKING ANNOUNCE DEBUT GIGS!!! For more information and advance tickets, go to our gigs page. release their third single ‘HARDER THAN LIFE‘ OUT NOW! Buy your copy on iTunes or Amazon. Read more and listen to a preview here. release their second single ‘WE WILL SEE’. Buy your copy from iTunes NOW! 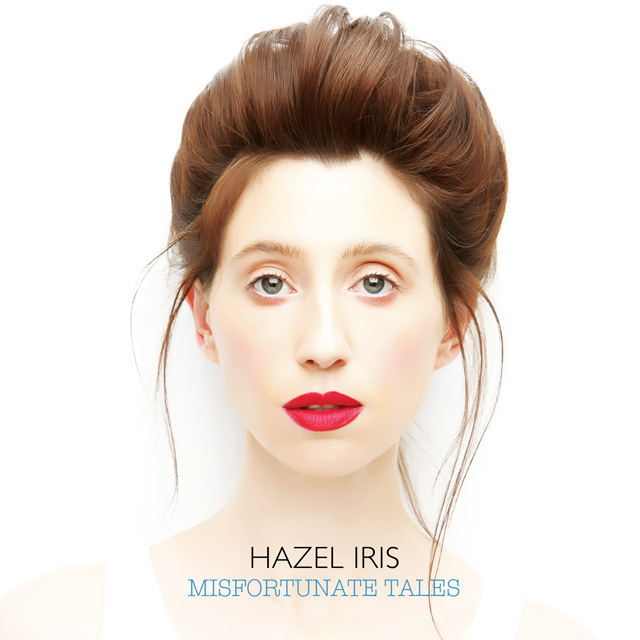 Hazel Iris releases debut EP! To celebrate the launch, she will be playing live in London throughout June. Details here. The new single from the EP, ‘No Name Western‘ is out now too. Buy your copy from iTunes now! 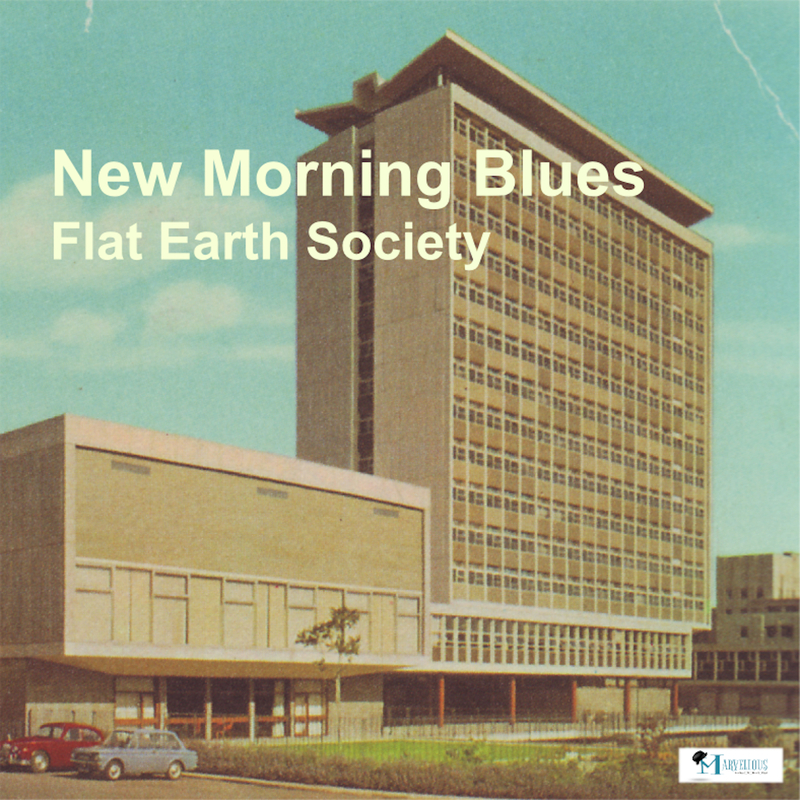 New Morning Blues release their long awaited self titled EP and launch the occasion by releasing ‘FLAT EARTH SOCIETY‘ as a single. Both the EP and single are NOW!! You can also stream the entire EP on Spotify. 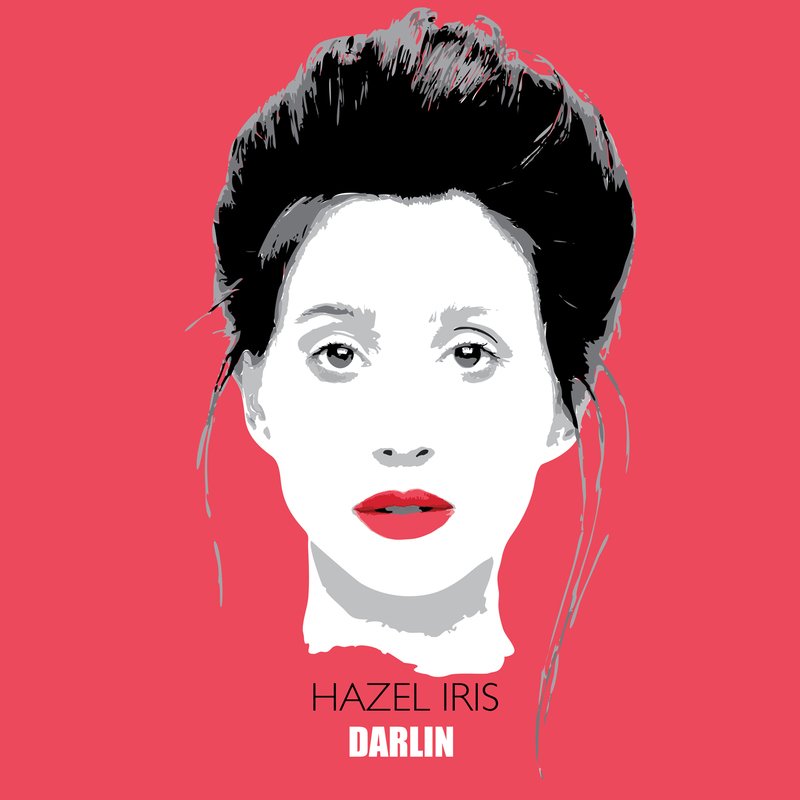 Hazel Iris’ third single ‘DARLIN’‘ is OUT NOW!! A sultry story of desire for the unknown! If you prefer to buy from Amazon, buy here! You can stream DARLIN’ from Spotify. Please follow her on Spotify too. To mark the release, Hazel Iris will be headlining at Kensington’s famous Troubadour Friday February 12th! 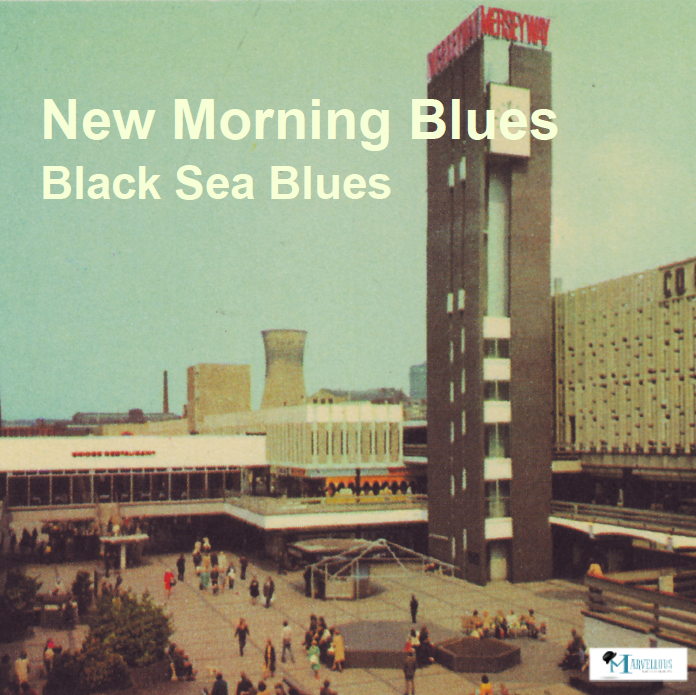 New Morning Blues new single ‘BLACK SEA BLUES‘ is OUT NOW!! A truly British country classic! Listen to a preview, buy your copy and read more HERE. Hazel Iris announces first London dates!! Read more here. ‘IT SHOULDN’T MATTER (TO YOU)’, is OUT NOW!!! The expression ‘unique artist’ is used far too often. However, there is no other way to describe Jonathon Holder. At 26 years old, his music expresses a soul beyond his years. Listen to a pre-view and read more here. Or buy your copy from Amazon here. Don’t forget to follow us on Twitter, like us on Facebook, sign up to the Marvellous mailing list and tell your friends! Hazel Iris’ new single ‘MOUNTAIN TOP’ is out NOW! – Tom Robinson BBC Radio 6 Music. Californian artist, Hazel Iris, is truly unique. Read more and listen to a preview here. Buy your copy on iTunes here. 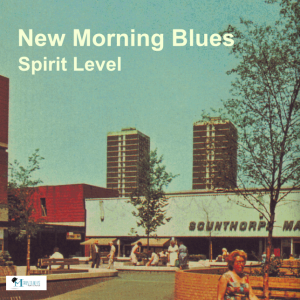 New Morning Blues’ long awaited single – ‘Spirit Level’ is out now! Buy your copy on iTunes HERE. Hunting through archives we came across unreleased material from 2007 from this great unknown band! The recordings were made in a home studio with the intention of making an album but everything didn’t go to plan. Read more and listen to a preview of the newly released single here. See Jonathon Holder performing his moving version of Nobody Knows. Recorded in St. Giles in the Field, Covent Garden, London, this stunning performance formed the basis of the track that will appear on his debut release later this year. You can see the interview of producer Andrew Hunt recording the track here. We do our best to make Marvellous Records.